NEW COLLECTIONS 2017 COMING SOON!! 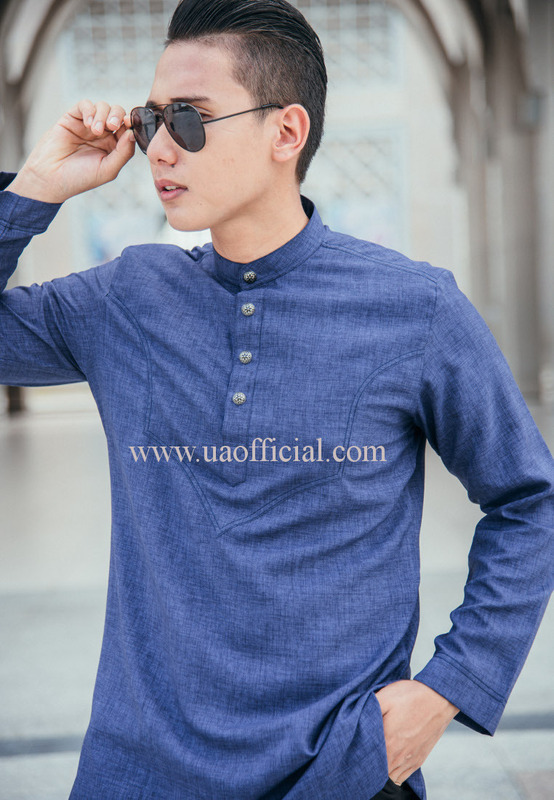 Switch your simple shirt with our comfortable kurta. 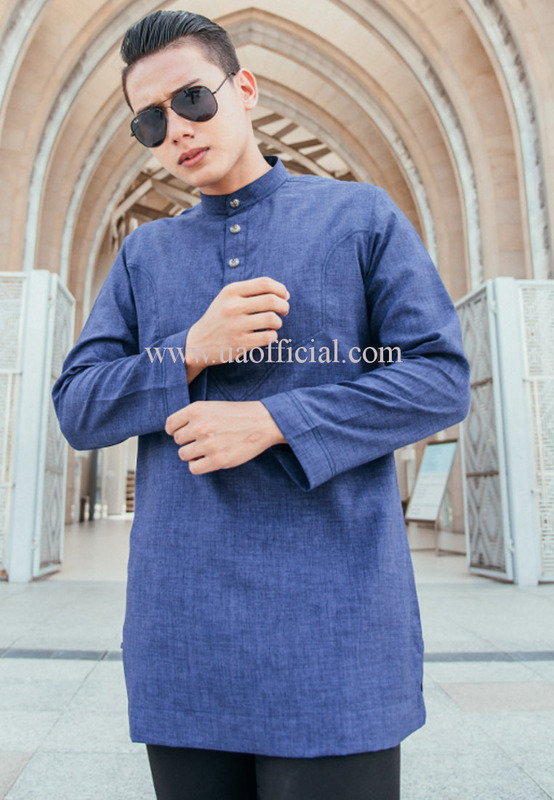 Kurta Al-Haqq by Captain's Outlet are caters to everyday modern Muslims men with its wide variety of comfortable and stylish Muslim wear. 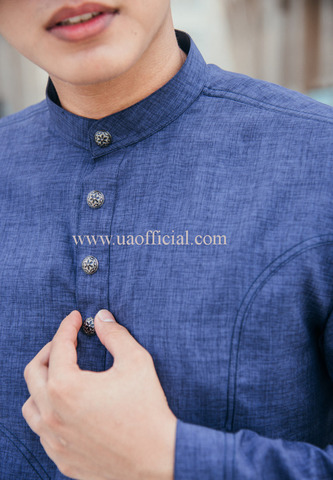 Stitches at the chest will bring the perfect outlook for men who wear it and it comes together with push button design. 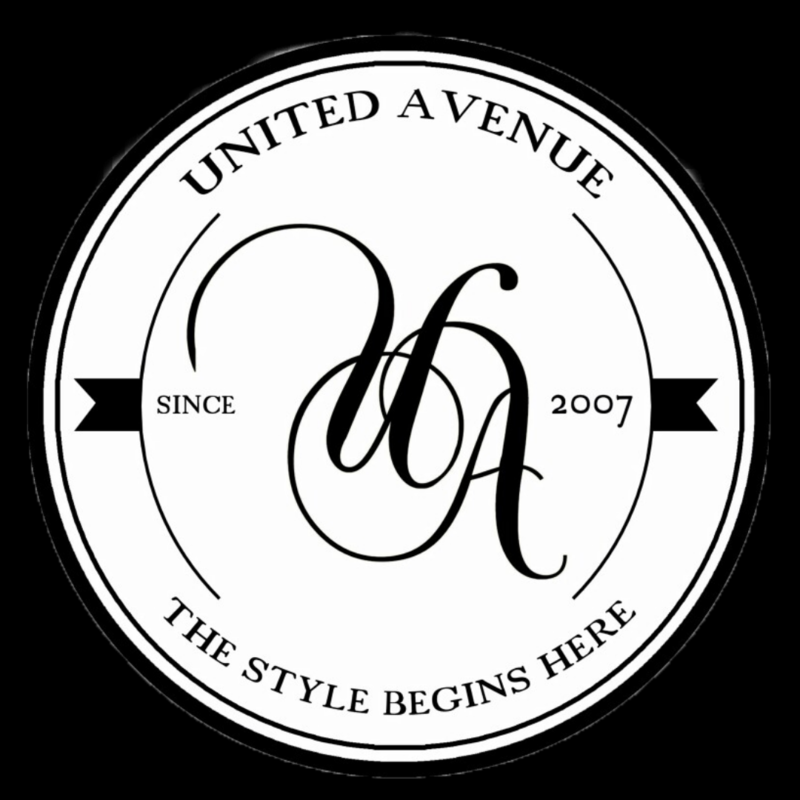 This kurta use high quality material in order to fulfill the needs of fashion and comfortability. 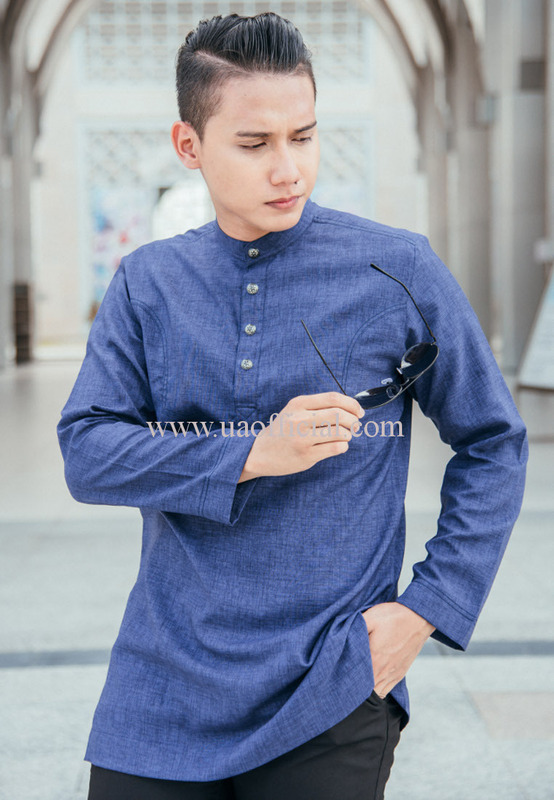 Kurta Al-Haqq is an importance piece to earn by the modern Muslim men.